The ICE Totally Gaming three day event took place between February 4th, 2014 and February 6th, 2014 at the ExCeL London in the UK. 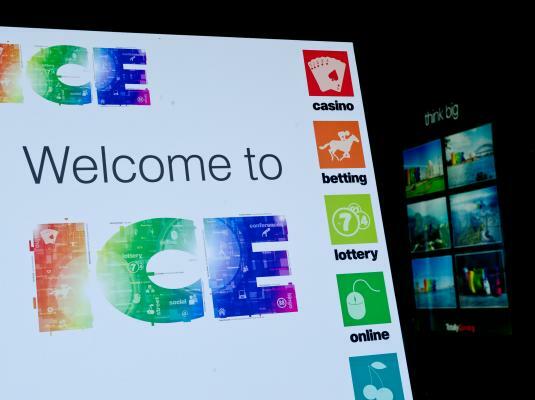 ICE Totally Gaming is the largest, most comprehensive and international B2B gaming exhibition in the world. No other gaming exhibition on the planet comes anywhere near to covering the 8 sectors that make up ICE Totally Gaming. The breadth of the services and products on offer guarantees that, if it’s in gaming, it's at ICE. 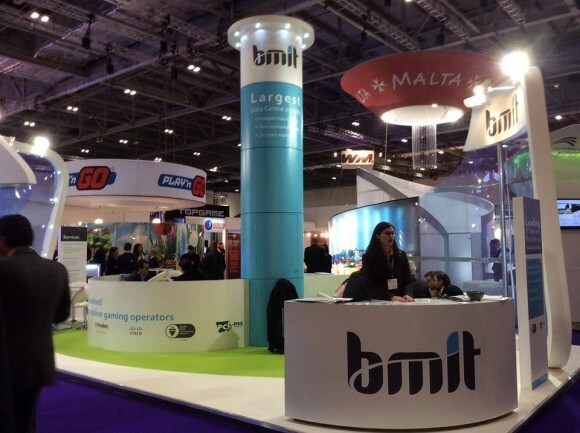 BMIT was part of the 23,891 gaming industry professionals, setting a new record for attendance at ICE in 2014. 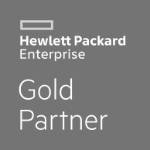 BMIT has been attending this large scale event for years. It is an opportunity to showcase Malta and BMIT as a provider for a full range services for the gaming industry. 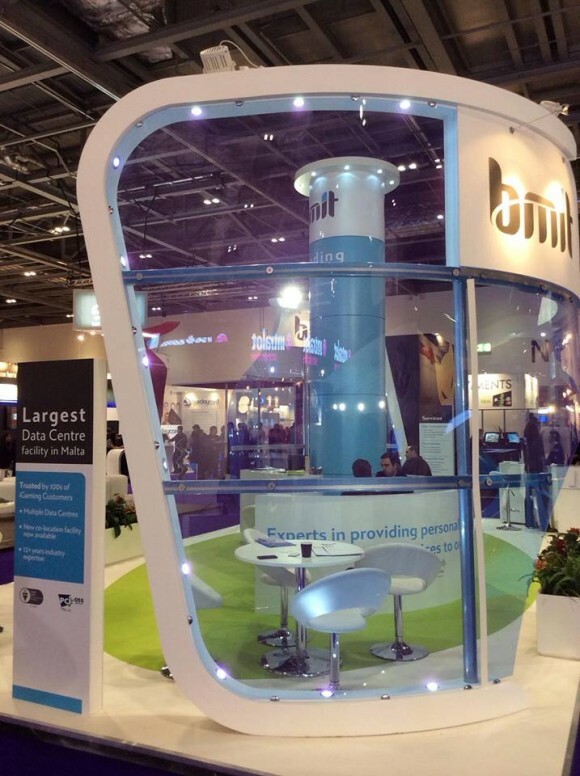 Existing clients and new clients had the opportunity to meet with BMIT and discuss how it can assist as one of the considered leading independent data centres in Europe for online gaming. 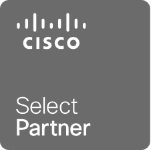 BMIT has two data centres and offers a wide range of services, including co-location, cloud services and managed services. 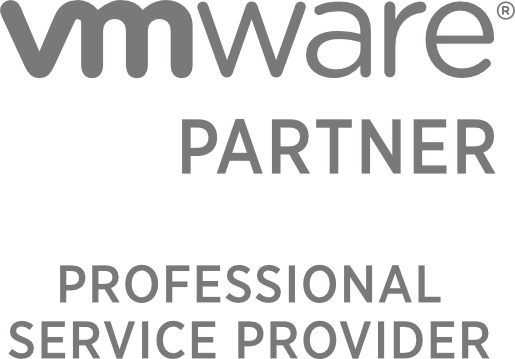 Contact us today to find out how we can help you with co-location, cloud services and managed services.